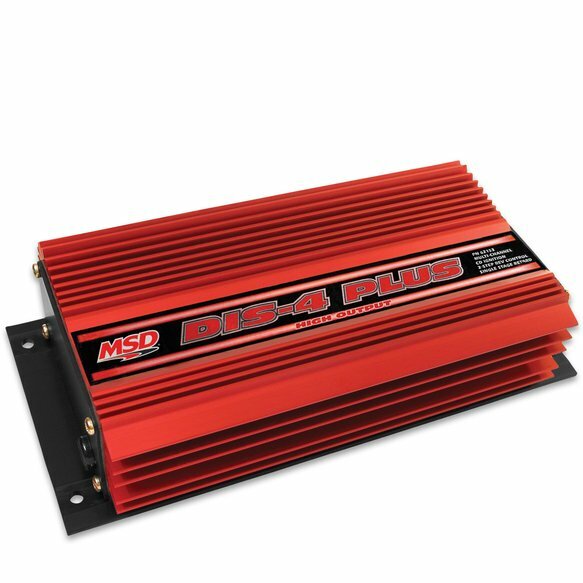 For full bred drag race engines running high boost pressures from turbos, blowers or nitrous we offer a Higher Output version of the DIS Ignition Control. The DIS-4 Plus HO Ignition produces an incredible 170 millijoules of spark energy with 470 primary volts. This increased output will light up fuel mixtures even under extreme cylinder pressures.